These are the show notes to an audio episode. 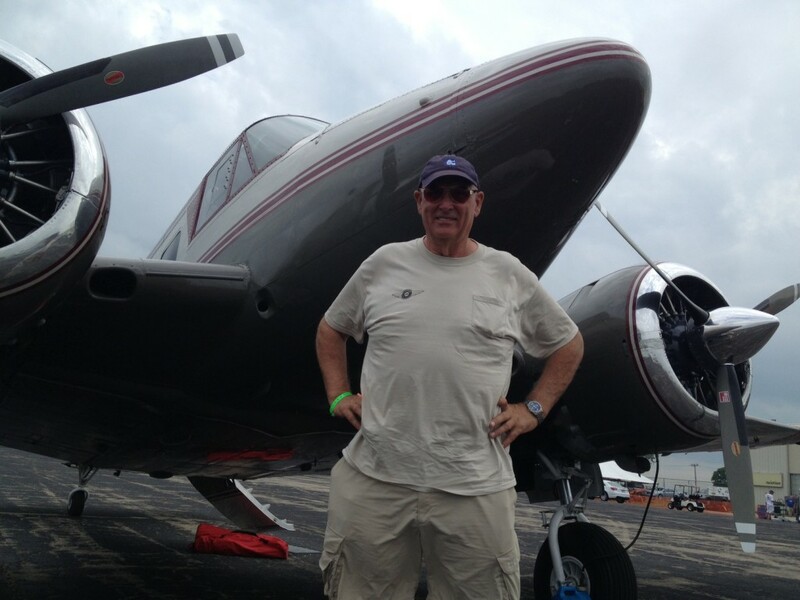 You can listen to the show audio by clicking here: http://traffic.libsyn.com/airspeed/AirspeedNarratorWithPreRoll2.mp3. Better yet, subscribe to Airspeed through iTunes or your other favorite podcatcher. It’s all free! 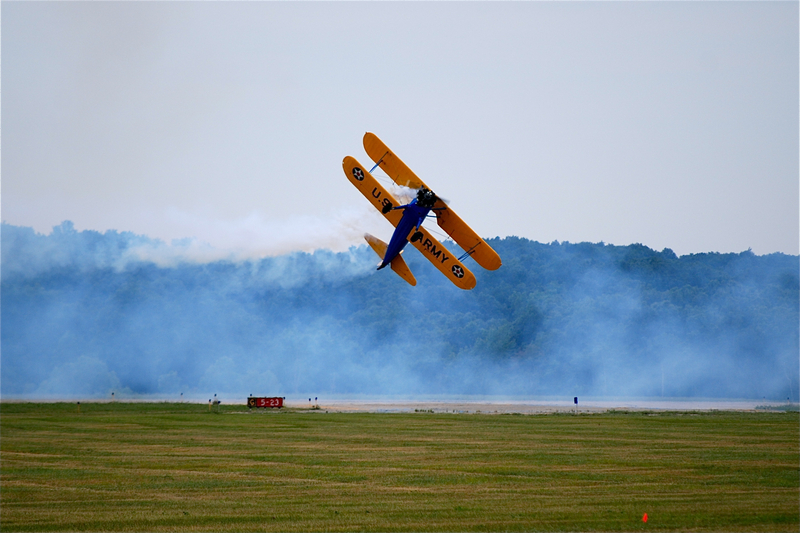 A narrator can make or break an airshow act. Especially for an audience that doesn’t understand what it’s seeing. You’ve heard me say it before. John Mohr, Greg Koontz, Kent Pietsch, and others cast pearls before swine. I don’t mean to sound rude or elitist. It’s just true. 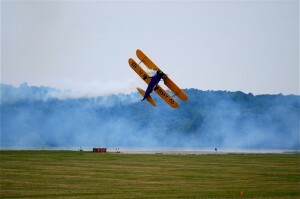 Most of the audience has no idea how difficult some of those maneuvers are. You and I know that it’s very often not how fast but how slow, and not how high but how low, that is the really amazing thing about an airshow performance. These are the show notes to an audio episode. 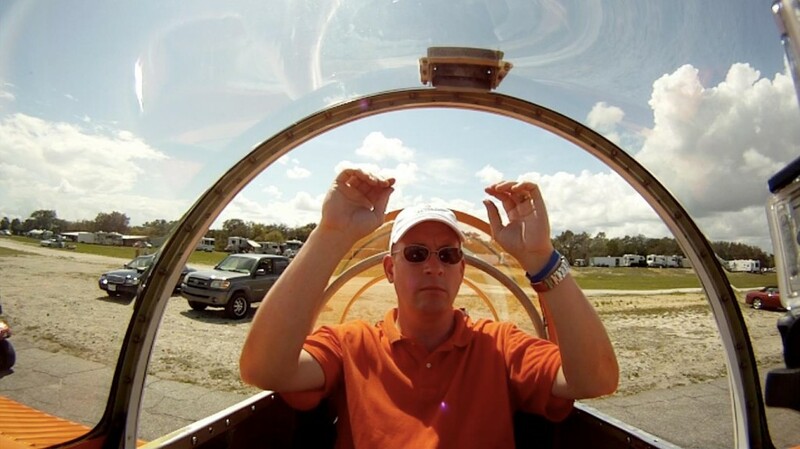 You can listen to the show audio by clicking here: http://traffic.libsyn.com/airspeed/AirspeedGWLSpooky.mp3. Better yet, subscribe to Airspeed through iTunes or your other favorite podcatcher. It’s all free! 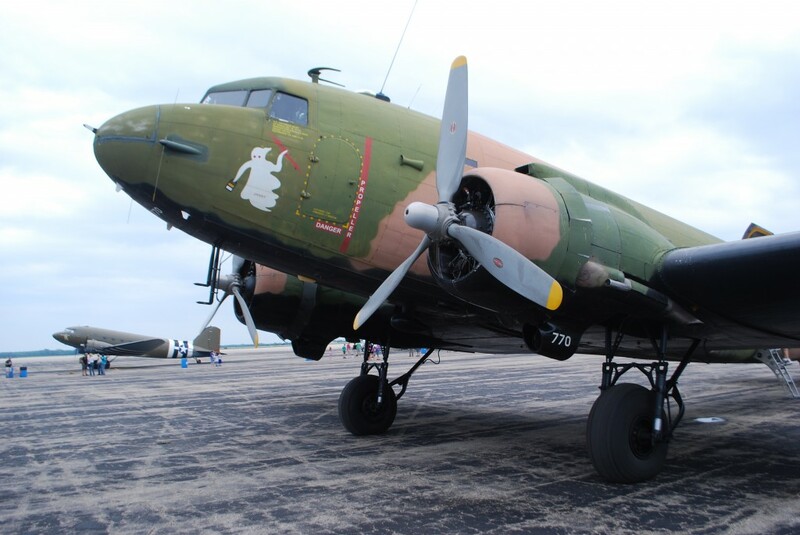 The American Flight Museum brought its AC-47 out onto the ramp for the Gathering of Warbirds and Legends this weekend. 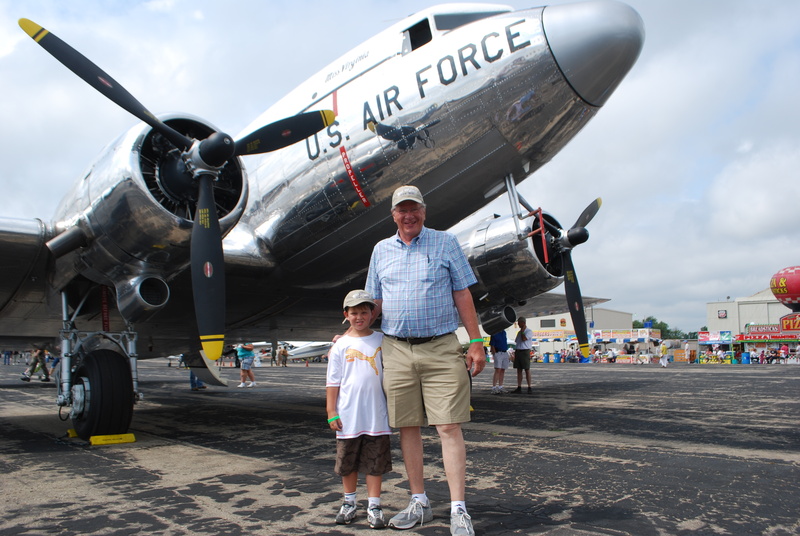 Ed Van Morlan talked to us at length about the aircraft and its mission. 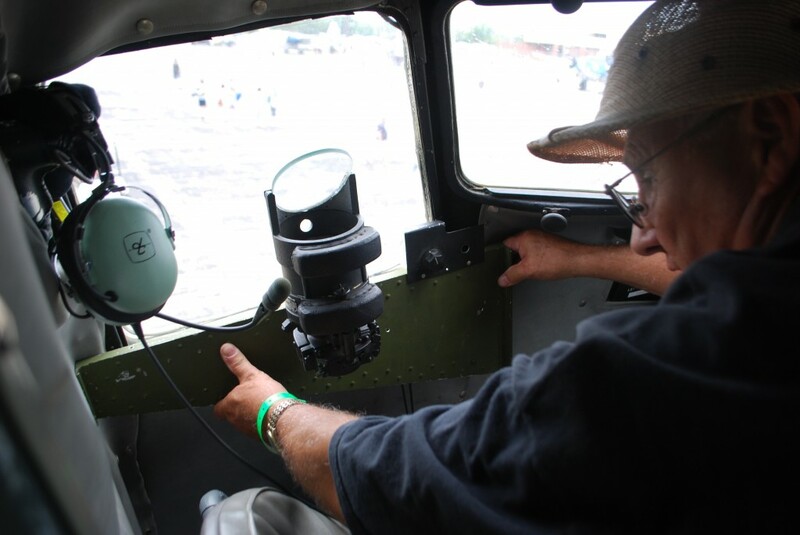 Ed broke out the gunsight and showed us where it’s installed for combat missions. 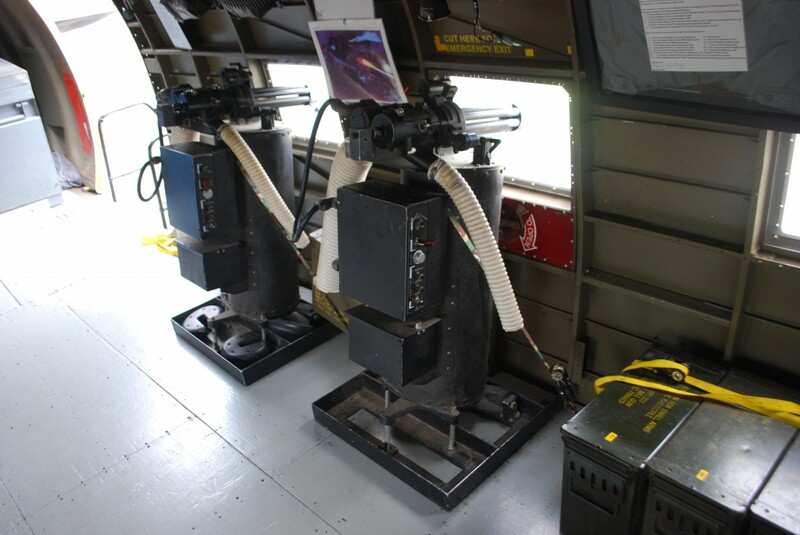 It’s used by the pilot to aim the two GE rotary miniguns on the left side, just aft of the wing. Here are the guns. This is a pretty typical installation, which is to say inadequate for the power of the guns. I’m told that it was not uncommon for the guns to come loose from their moorings in the floor of the aircraft. The AC-47 was the proof of concept that eventually led to the AC-130 and more purpose-built weapons systems. 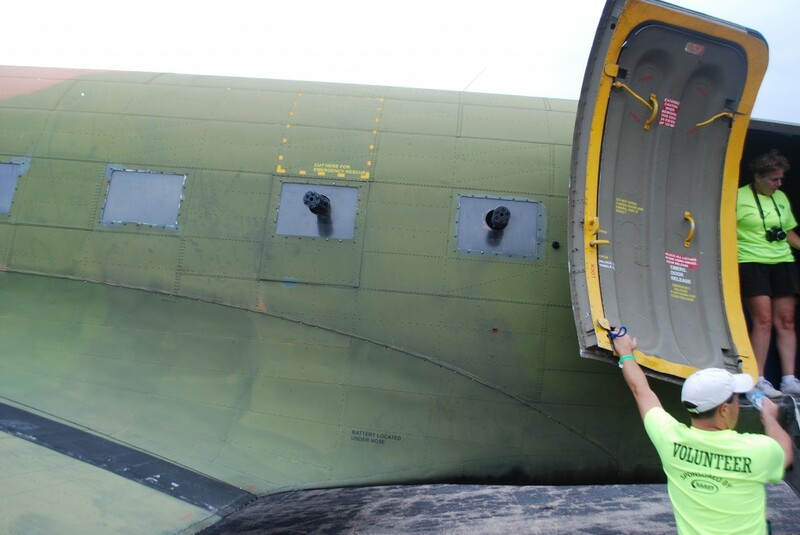 Here are those guns, just aft of the left wing root. It seems to me that the aircrew had a huge incentive to make sure that the guns were aimed reasonably well. The stream of fire comes pretty darned close to the left aileron and/or wingtip.